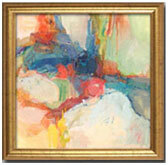 laine is as well known for her large abstract oils and acrylics as she is for her life-like and abstract pastels. 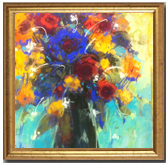 Her paintings are powerful statements of her observations and passions, using vivid color with lots of contrast and splash. 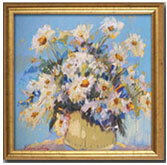 as new paintings are frequently added to the site. 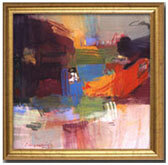 ontact artist for availability and pricing information concerning any of the artwork viewed in above galleries.